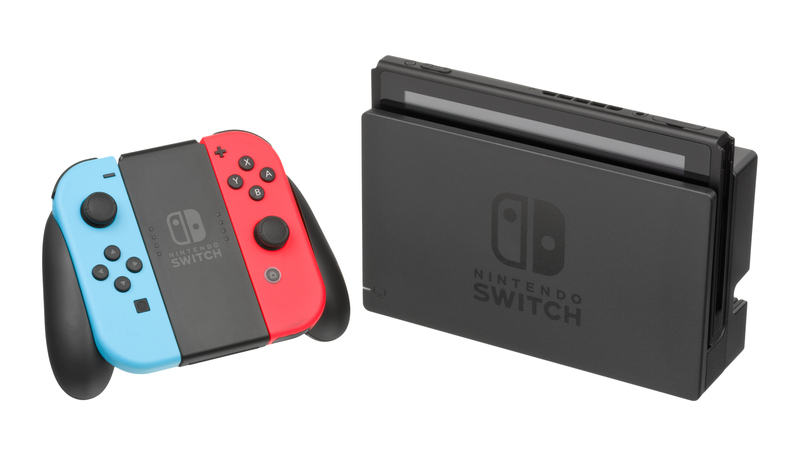 Coming off the latest Nintendo Fiancial release meeting in January of 2019, Nintendo Switch sales have reached a very tidy 32.27 million units sold since launch. This is really incredible news that the Nintendo Switch continues to sell so well. The Holiday season and the release of Super Smash Bros Ultimate has certainly be favorable to the Home/Handheld hybrid console. If you would like to know how the other Nintendo hardware and software, you can check out our Complete Breakdown of the Nintendo Financial briefing Ending December 31st.